These are just a couple common phrases I, and most millennials, hear from our friends a few times a day. And almost every time, I scramble to get on social media to see exactly what everyone’s talking about. And almost every time, I end up spending even more time than anticipated scrolling through my feed to see what else is going on. While looking through my friend’s posts, I inevitably see a few ads and company pages pop up. As a millennial, social media is by far the most exposure I get to advertising, especially from smaller companies. And better yet, it’s mostly free for businesses! If you’re looking for a marketing trick to capture the attention of millennials, make social media your new best friend. According to IDG Research Group, 59% of millennials use social media to find information — compared to only 29% of the 35+ crowd. Fresh out of college and still building their wealth, most millennials are prioritizing other expenses before seeking out a financial advisor. But if you can get them interested in finding out more, they may decide your product is worth looking into. First things first, reaching millennials in an effective way on social media. This means making your posts interesting and relevant instead of just another annoying ad to scroll through. And trust me, most millennials do think social ads are annoying. Financial advising is an especially tough topic to get young people to care about. However, a well-written and accessible post from your business could ask the right questions to get us millennials thinking about working with a financial advisor. So take advantage of what social media has to offer with a few tips from someone who knows first hand what millennials want to see. My Facebook feed gives me access to hundreds of stories and ads to click on, all available within seconds. If a post doesn’t grab my attention pretty quickly, chances are it won’t get clicked on. Therefore, make sure your content is brief and well-written. The headline should offer something useful and relevant to a millennial’s life. We want to make good decisions for our future and retirement, but we also want to buy our first house and plan a trip to Europe first. So make sure to mention the little things you can help with in addition to the major milestones. A combination of long and short-term solutions is most relevant for targeting younger generations. You should also make sure to be transparent about fees and cost structures and definitely mention if you offer any complimentary services up-front because who doesn’t love free stuff? As millennials, we love to feel like we’re getting a good deal, so don’t shy away from being upfront if your firm has traditionally lower prices than others in your area. While an interesting headline can draw me in, a unique picture or design will grab my attention right away. The visual connection makes me much more interested to read on and learn more about what the image represents. And most of my millennial peers agree- 59% of millennials said their favorite websites use amazing graphics. If your image is high quality and eye-catching, it will make your post significantly more appealing. 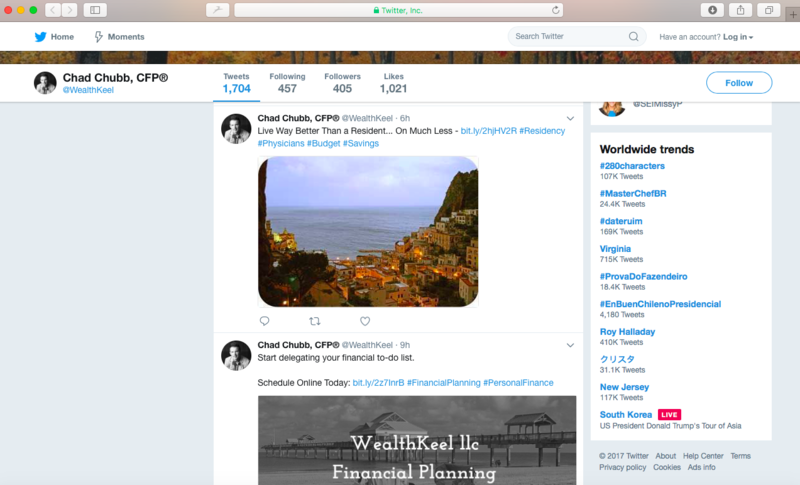 Financial advisors are great sources for millennials for services such as how to budget and plan to take a big trip or buy your first home, so consider using catchy travel pictures or nicely decorated houses in your posts to help millennials start thinking about how they can reach their goals financially. There are tons of free resources for stock imagery and tools like Canva are great for creating free but compelling graphics to use on social media. And don’t forget – a good design should also include your logo for brand recognition. Scrolling through my social timelines and feeds if I see a bunch of financial jargon, I probably won’t keep reading and most definitely won’t visit your website to investigate more. Even though I have a background in business, I most likely didn’t log into Twitter or Facebook looking to read something that sounds like a textbook. Instead, consider including quick and simple information about what makes your firm unique and why I need what you have to offer. If you can ask relatable questions and get me thinking about my finances in a way that I can easily connect to my own life, I’m much more likely to be interested in your services. However, don’t dumb it down too much. Millennials are often patronized and talked down to by older generations. If you do this, you’re sure to lose any potential younger clients very quickly. This is easily the most important tactic to effectively use social media. After all, the whole point of social media sites is to see what your friends are doing. If I come across an interesting ad or company post, I may click on it but the chances increase exponentially if one of my friends has already shared or liked it. 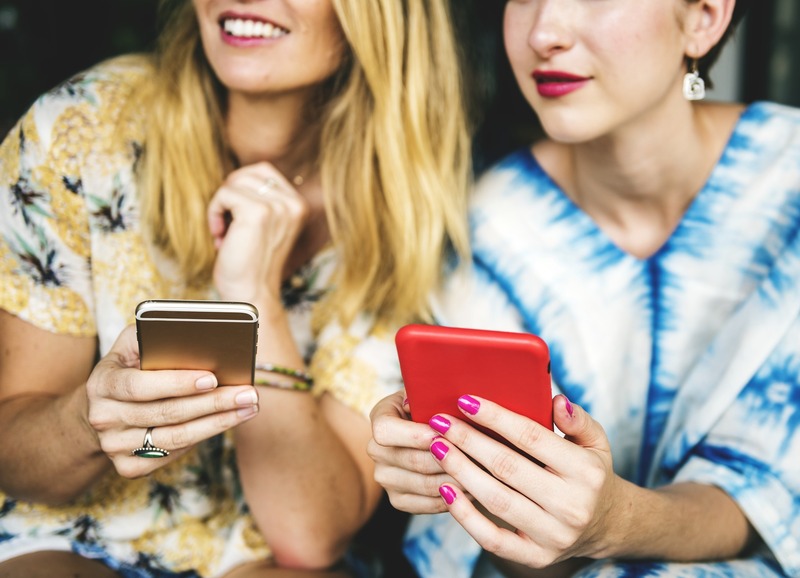 Word-of-mouth or a personal recommendation entices millennials and makes them much more likely to trust a company and reach out to get started. This is also a way to get a significant following on your social media pages. 58% of millennials said the best websites have engaged communities of fans. Therefore, once people begin to follow you, you’ll be able to continue to provide them with information and gain a long-lasting connection. 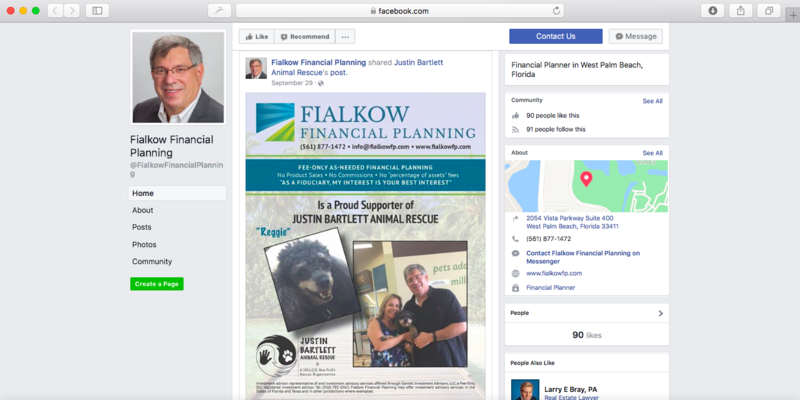 Twenty Over Ten client, Fialkow Financial Planning, re-shares partner content on his Facebook page for increased engagement and to gain more followers. 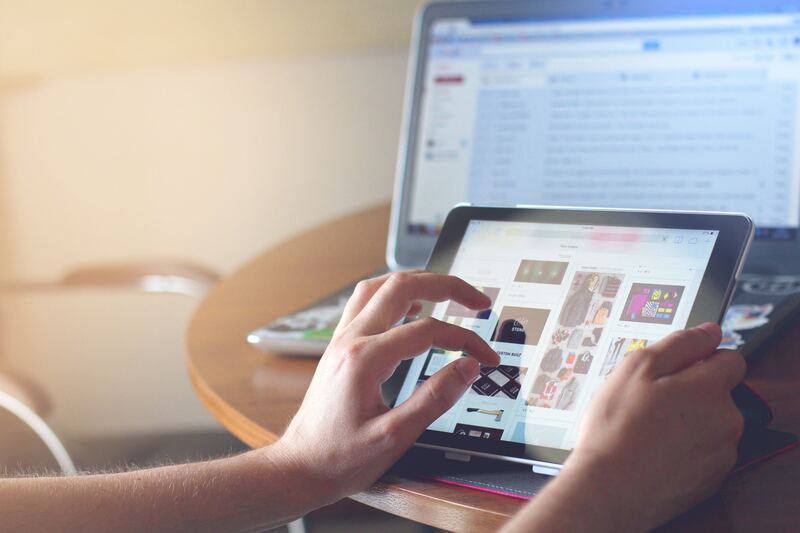 All millennials likes to be in the know, so if you have a well-connected millennial following, you can be sure their friends will want to find out more too. To get followers, you need to share useful content and have a validated brand. You should also post regularly so people are exposed to your brand often when going on social media. If millennials are your target audience, having a solid social media presence can be one of your greatest marketing assets. Relevant services, interesting graphics and a straight-forward message are all great ways to get started. Still Lost When it Comes to Social Media? From simply creating profiles on social channels to devising social strategies and editorial calendars, we can help you. Don’t be left in the dark when it comes to social media.